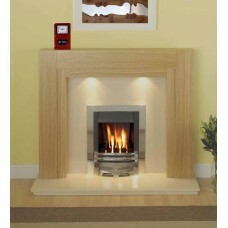 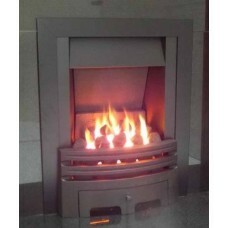 INSET TAPER TRAY GAS FIRE BRAND NEW AND BOXED 5 YEARS WARRANTYPlease Note; This Fire will only .. 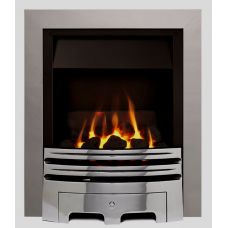 DEEP CLASS1 GAS FIRE4kw OUTPUTAn attractive fire to suit any roomComplete Coal Gas Fire with Contemp..
SLIMLINE MULTI-FLUE GAS FIRE3kw OUTPUTUltra slimline designAn attractive fire to suit any roomComple..
ALEDA LANDSCAPE GAS FIRE PREMIER GAS FIRE 4.2kw Heat Output + A 5 YEAR WARRANTY !!!G.. 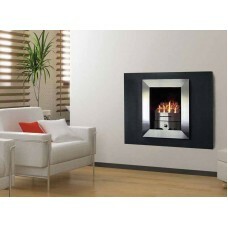 ALEDA PORTRAIT GAS FIRE PREMIER GAS FIRE 4.2kw Heat Output + A 5 YEAR WARRANTY !!!GR.. 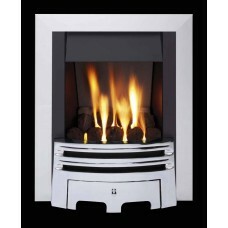 SLIMLINE MULTI-FLUE GAS FIRE3kw OUTPUTUltra slimline designAn attractive fire to suit any room Compl..
CRISTAL PORTRAIT SLIDE (Side) controlPREMIER GAS FIRE 4kw Heat OutputWALL MOUNTED OPEN GAS FIRETHIS ..
CAPELLO SLIMLINE MULTI-FLUE GAS FIRE3kw OUTPUTUltra slimline designAn attractive fire to suit any ro..
CAPELLO; SLIMLINE MULTI-FLUE GAS FIRE3kw OUTPUTUltra slimline designAn attractive fire to suit any r..
CRISTAL GAS FIRE, Black glass FramePREMIER GAS FIRE 4kw Heat OutputOPEN FRONTED GAS FIRETHIS SUITE B.. 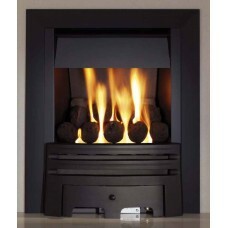 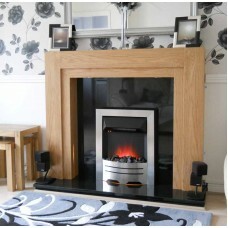 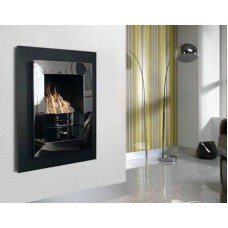 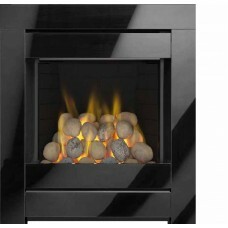 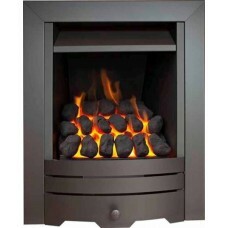 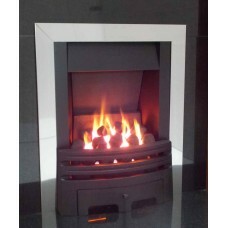 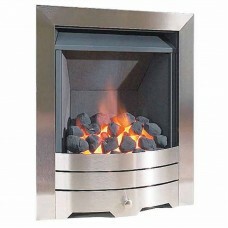 CRYSTAL BLACK GAS FIREPREMIER GAS FIRE 4kw Heat OutputBLACK MIRROR GLASS FRAME OPEN FRONTED GA.. 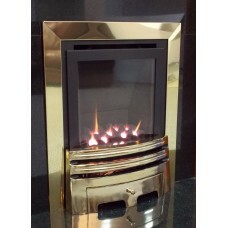 CRYSTAL PORTRAIT GAS FIREPREMIER GAS FIRE 4.2kw Heat OutputWALL MOUNTED OPEN GAS FIRETHIS SUIT..
Slimline Inset Glass fronted Gas FireAll Black Gas Fire ...86% Efficient !! 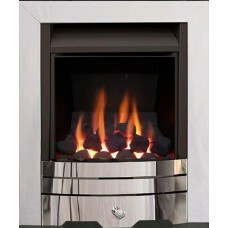 !5 Year Warranty The Eco4.. 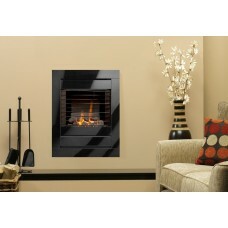 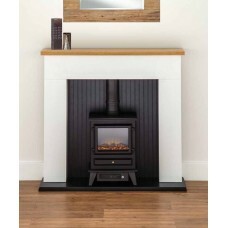 DEEP CLASS1 GAS FIRE4kw OUTPUT ,..Slide ControlsAn attractive fire to suit any roomComplete Coal Gas.. 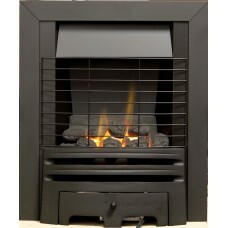 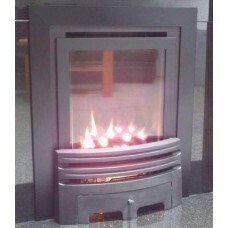 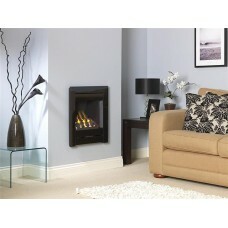 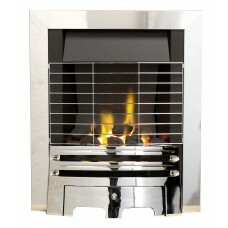 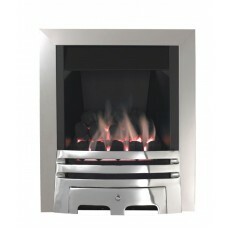 DEEP CLASS1 GAS FIRE4kw Heat Output plus Childrens Safety grille includedAn attractive fire to suit .. 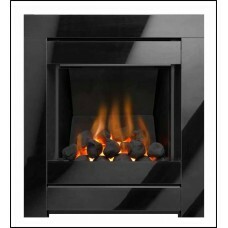 DEEP CLASS1 GAS FIRE 4kw OUTPUTAn attractive fire to suit any roomComplete Coal Gas Fire with C..
SLIMLINE MULTI-FLUE GAS FIRE SLIDE CONTROL3kw OUTPUTUltra slimline designAn attractive fire to suit ..
Slimline Inset Glass fronted Gas FireSlide Control Black Gas Fire ...86% Efficient !! 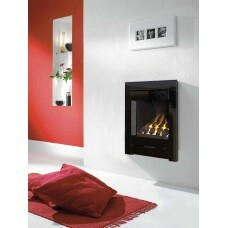 !5 Year Warrant..
Slimline Inset Glass fronted Gas FireSlide Control Brass Gas Fire ...86% Efficient !! 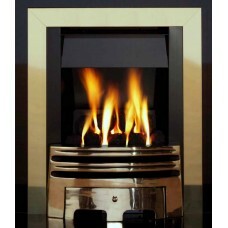 !5 Year Warrant..